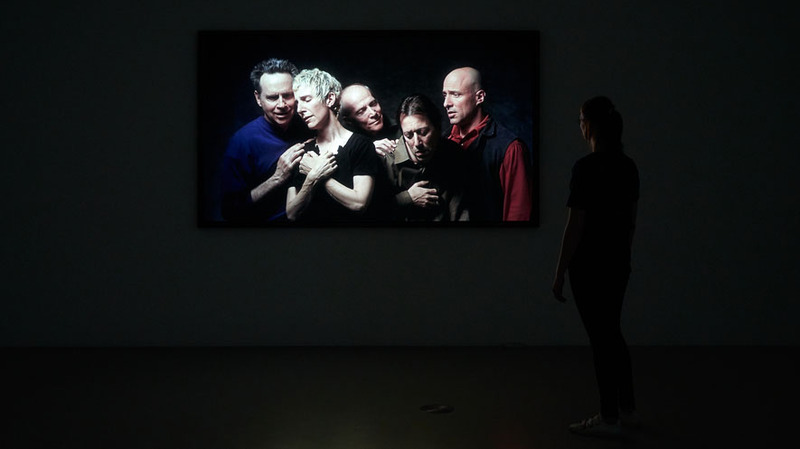 As part of the 2017 Anniversary of the Reformation, the Deichtorhallen Hamburg is presenting a large exhibition of Bill Viola’s works. 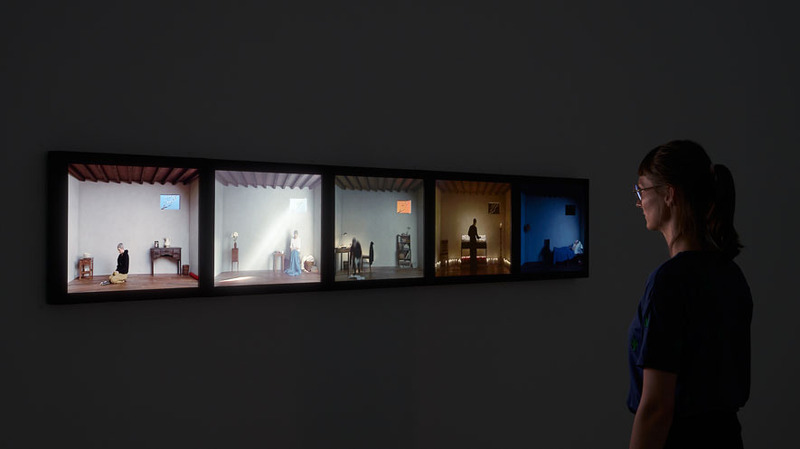 In his works, the American artist deals with personal as well as universal experiences, through which he presents his emotional and spiritual confrontation with important metaphysical themes such as life, death and transformation. 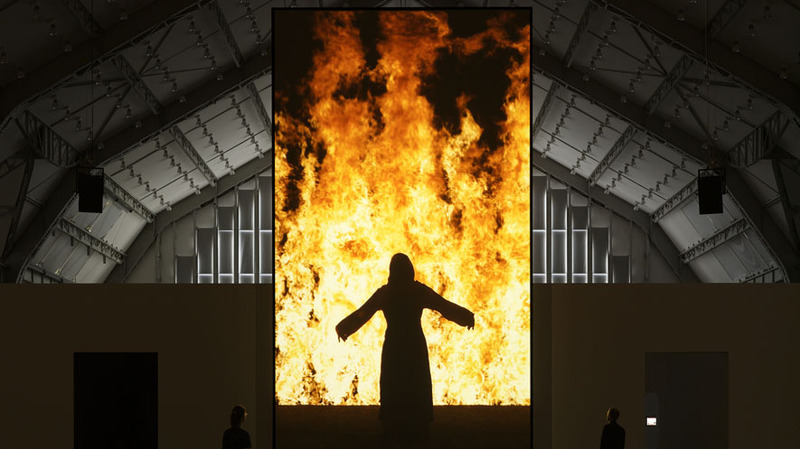 The exhibition will show 13 of Viola’s cinematic works, including huge video installations up to ten metres in height, which will transform the architecture of the Deichtorhallen’s darkened Hall for Contemporary Art into a cathedral of the 21st century. The technical planning and implementation was undertaken by 235 MEDIA, who will also provide the video and audio technology. 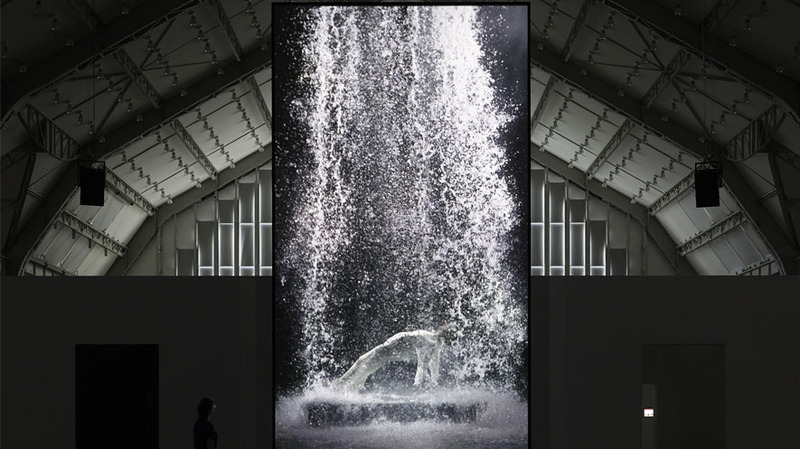 For this exhibition, 235 MEDIA designed and built a custom screen measuring 5.6 metres in width and 10 metres in height, in an extremely slimline design.